These Kung Pao cocktail meatballs are positively addicting! They are saucy, sweet and spicy! Serve these at your next gathering and watch the disappear! I’m not sure how they couldn’t be popular. For one thing, every one loves meatballs. 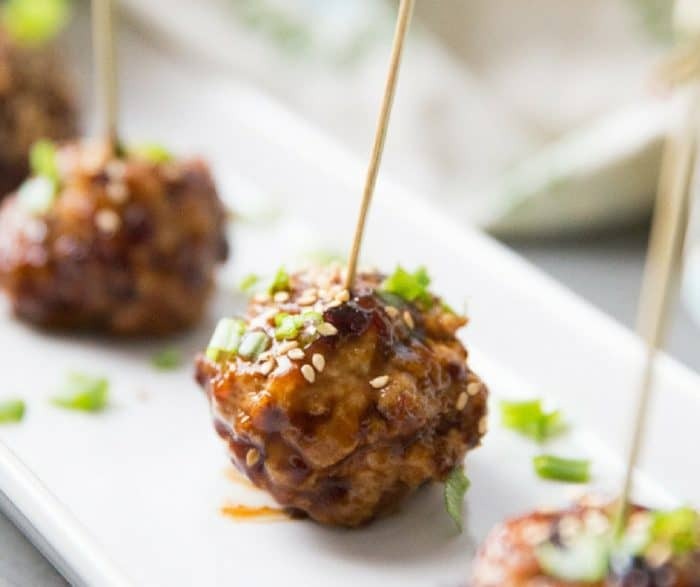 I have yet to go to a party where cocktail meatballs were served and they weren’t the first thing to disappear. 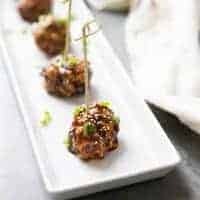 Whenever I serve these cocktail meatball recipe with avocado dipping sauce, I have to make a double batch; they are that good and that popular. 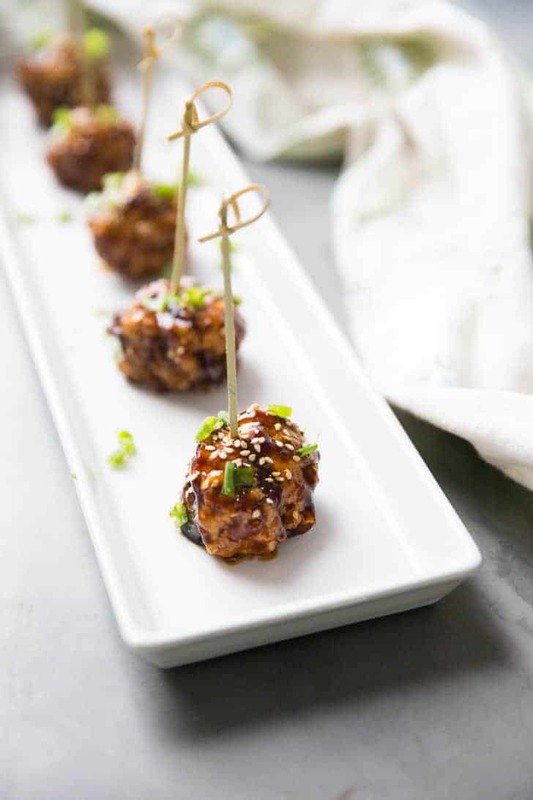 I think part of the appeal is that you can eat cocktail meatballs with a stick. People love food on sticks, that is why kabobs are so popular, right? Then here is the sauce. The saucier the meatballs are the better. These Buffalo Ranch Meatball Subs are as saucy as they come which is why I think my family loves them so much. In fact, when it comes to meatballs my kids will eat anything as long as meatballs are involved. If I say we are having lasagna, I may be meat with groans and moans, but if I say we are having a skillet meatball lasagna then everyone is all smiles. Meatballs just make everything better. This kung pao version is so good, it has a saucy sweetness with a touch of heat. The heat comes from the chili paste in the sauce, but you can you adapt it to your tastes. Brown sugar adds the right amount of sweetness. Some of the flavors in the sauce, like the garlic, the ginger and the soy sauce are also found in the sauce so everything is cohesive and complimentary. 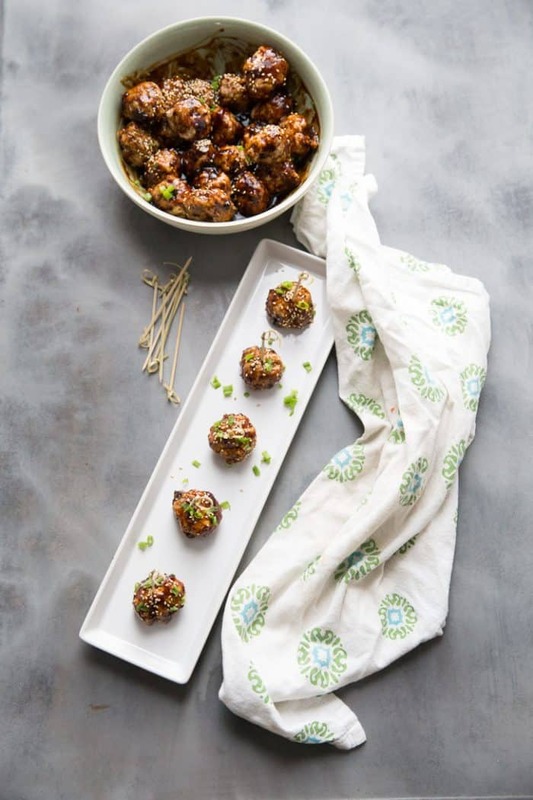 Keep these cocktail meatballs in a crock pot, arrange them on a platter or heck serve them over rice and call them dinner! No matter how they are served, they will be a hit! 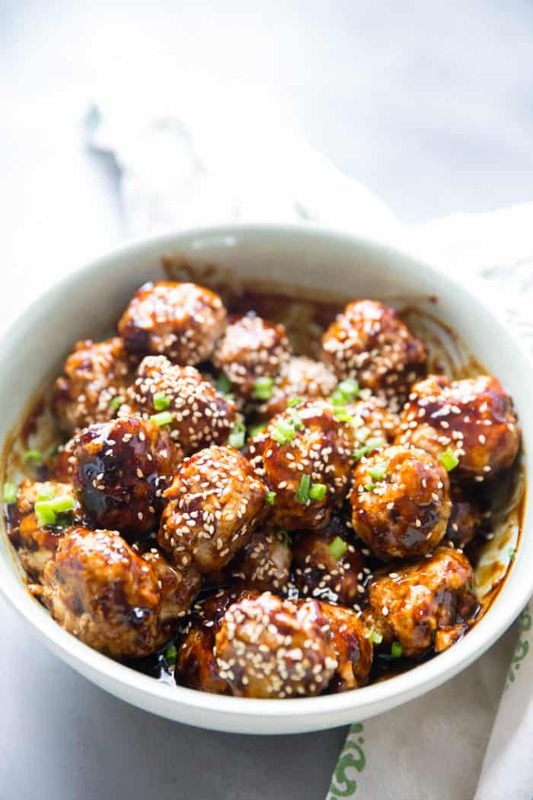 2 tablespoons cornstarch mixed with water, cook until thick, toss with meatballs, sprinkle with sesame seeds and green onions. In a bowl, combine the ground turkey, ginger, garlic, soy sauce, salt, Panko crumbs, and eggs. 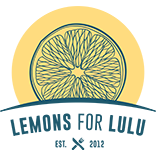 Mix just until combined. Form mixture into meatballs and place on a baking sheet that has been coated with cooking spray. Bake meatballs for 10 minutes, turn and cook another 5 minutes. Remove from oven and prepare sauce. In a small saucepan, combine the ginger, garlic, soy sauce, chili paste, vinegar and brown sugar. Bring mixture to a low boil. Combine cornstarch and water to form a thick paste and whisk cornstarch into sauce and stir until thick. Hi! Have you ever tried to either freeze these already made or make in advance, about 2 days ahead? I have not, however, I imagine that is certainly possible! Happy New Year to you too!